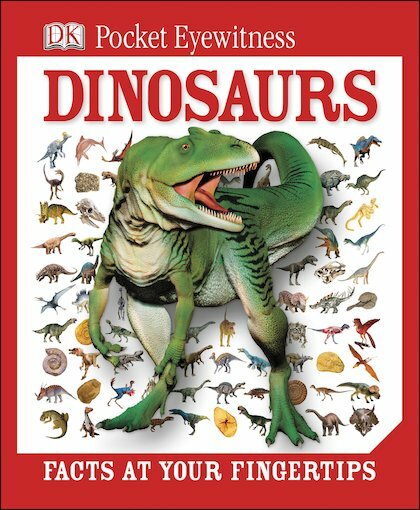 The dinosaurs are far from extinct in this visually stunning pocket guide, packed with amazing pictures and bite-sized facts that you can refer to in a flash! Witness these ancient kings of the land, sea and air in dramatic visual detail, finding out how the dinosaurs lived – and how they disappeared. 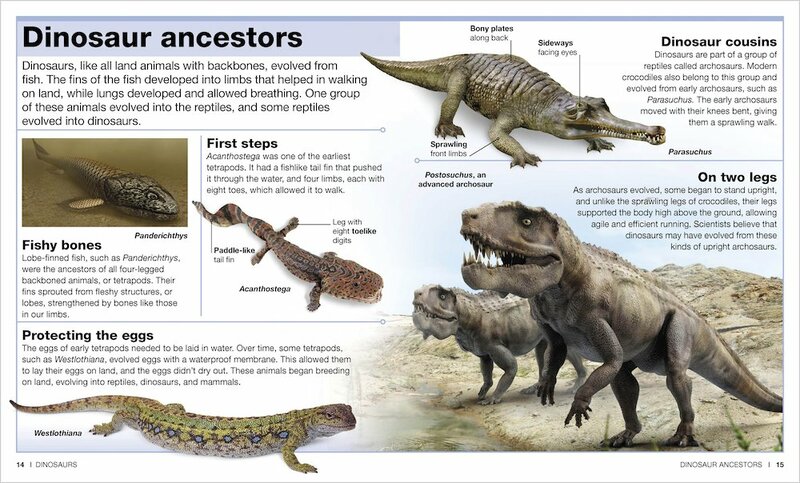 Discover the different ages when dinosaurs lived, find out what life on Earth was like before even they were here, and check out all the different dinos in fact-filled profiles! You’ll find the best topics, the best facts and the most breathtaking photos in this wow-factor series: a fresh look at it all!